A safer, more reliable facility is your goal. It’s our mission to help you get there. Arc Flash hazards threaten your most valuable assets – Your Personnel & Equipment. 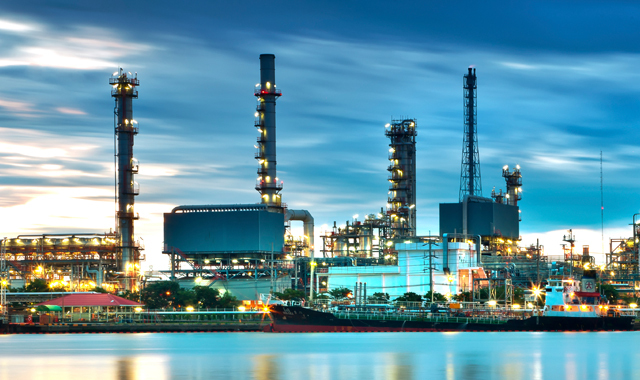 Companies across the globe face these hazards everyday, and risk extensive downtime, fines, equipment damage, personnel injury and even fatalities. But there is a solution. We are committed to helping you protect what’s valuable. inoLECT offers the total package in Arc Flash solutions – from Analysis to Implementation, we’ll assess every area, diagnose existing problems and provide you with options customized to your facility and power system. 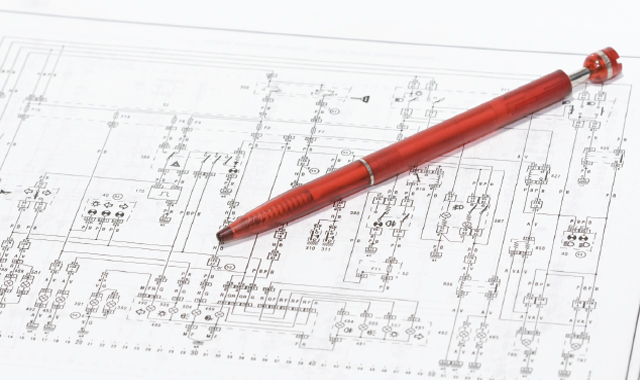 Otherwise referred to as ‘Incident Energy Analysis’, these studies are one of our core services. NFPA 70E mandates that an electrical system analysis be performed at least every five (5) years to account for expansions, equipment replacement or anything else that could affect the results of an arc flash hazard analysis. Using the latest in advanced programming, from software such as ETAP, EasyPower, and SKM, we can perform data collection, calculations, update existing models and/or develop new ones. Remediation is pre-defined by the Incident Energy Analysis and is an investigation of all main-stream strategies for arc flash incident energy reduction. Our team will investigate all available options and come up with the best plan for moving forward, specific to your time frame, budget and circumstances. 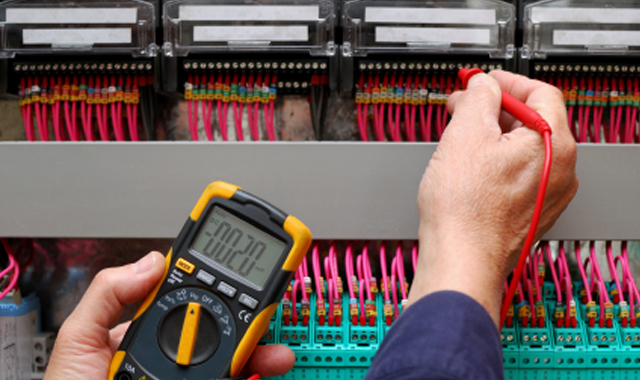 We perform highly detailed audits of Protection Systems, Circuit Breaker Controls, Relay Configurations, Equipment Condition, Installation, Maintenance Plans and more.